Some new Luda music after the jump feat. BIG K.R.I.T. 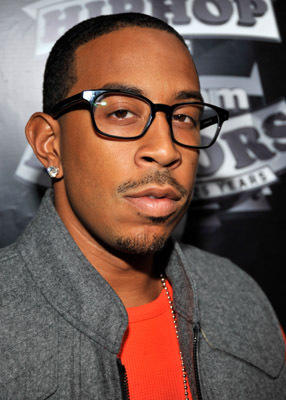 This cut comes from Luda's new Mixtape dropping November 15th, Check it out!